Good day! Today, so far, a banknote of 500 Kroner 2018 Norway has been added to my collection. 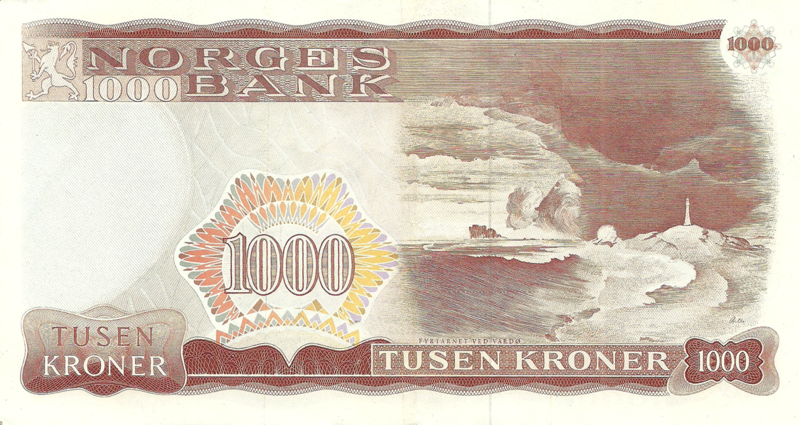 There is one more banknote of Norway I got in collection, if I have time today, I will add it too. Also I did add banknote 500 Dinara 1946 Yugoslavia. After it - Germany, Slovenia, Croatia, the Japanese occupation of Malaya. 500 Kroner 1978 Norway, 100 Mark 1970 Federal republic of Germany. 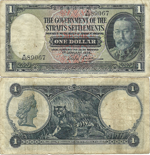 Updated description of 10 Mark 1970 Federal republic of Germany. Added description of the lighthouse in 1000 Kroner 1982 Norway. Also added information about the painter in 100 Kroner 1986 Norway. Good morning! I just added to collection 100 Piso 2012 Philippines and 50 Kroner 1989 Norway.